V.E. 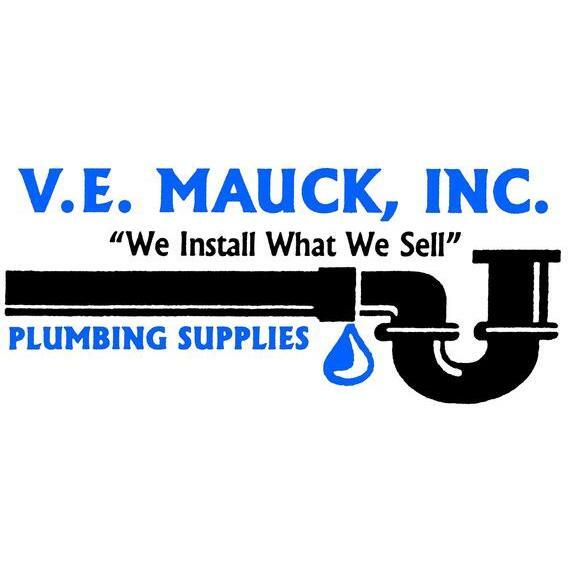 Mauck Plumbing Supplies is your local plumbing supply, plumbing repair and plumbing service company proudly serving the Martinsburg, WV area since 1952. We specialize in installing what we sell. We service and install most major brands; install and repair water heaters; water softeners; faucets; toilets; water heater thermostats; heater elements; garbage disposals; well pumps; sinks and more. We sell and service brands such as American Standard, Moen, Delta, A.O. Smith Water Heaters, Rudd, Rheem and more. Please stop by our store front or give us a call for your plumbing needs. Martinsburg, WV 25401 Powell's Plumbing Inc.